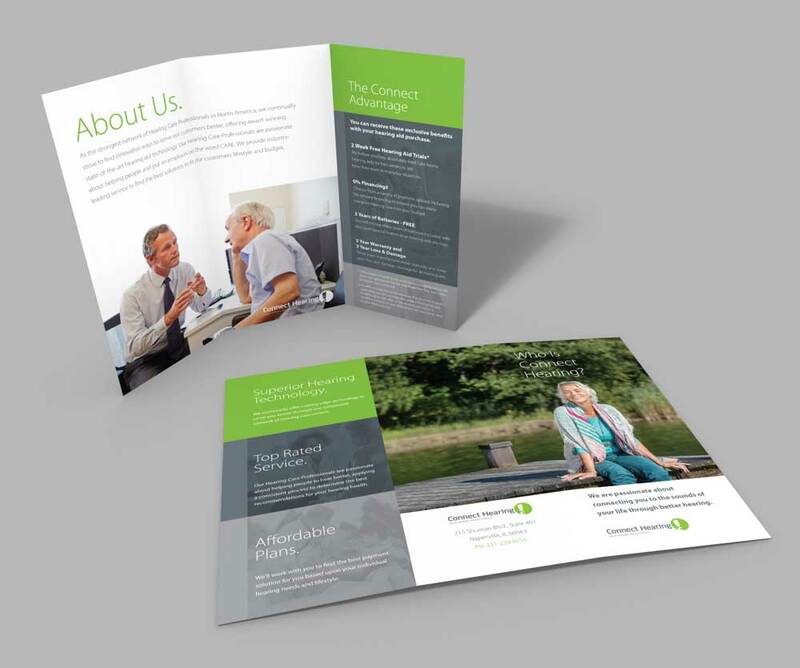 Trifold brochure with an emphasis on lifestyle imagery and clean design. 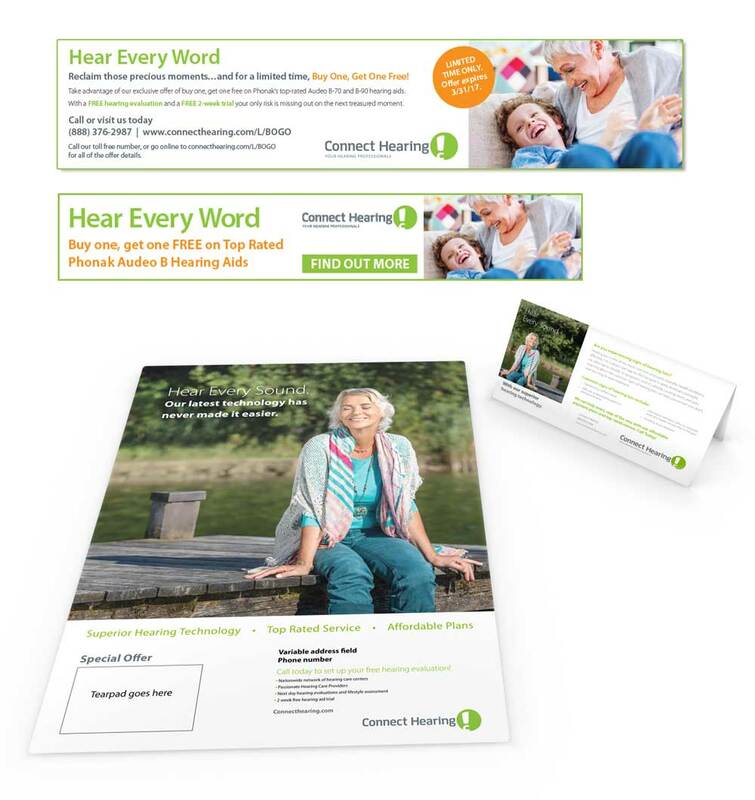 Part of a larger sales force kit that includes posters, table tents and calling cards. The rollout was supported by print and digital banner ads.